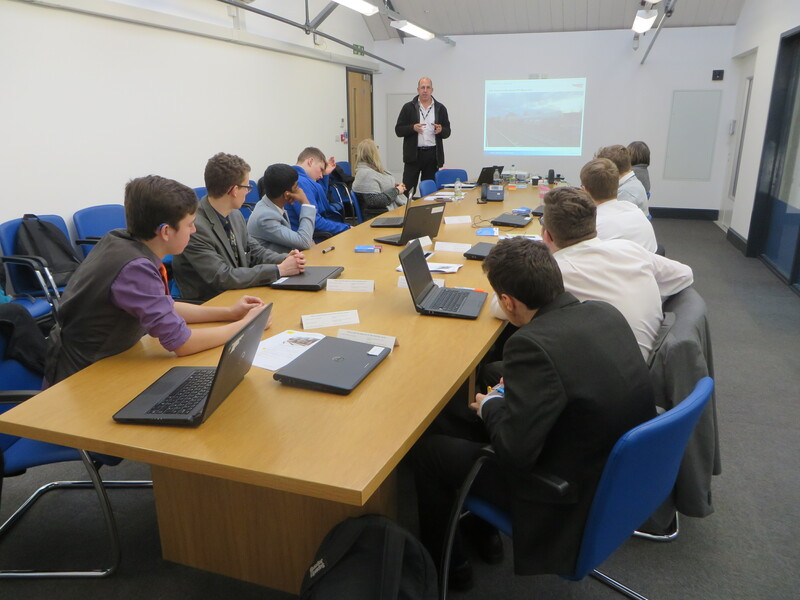 On Tuesday 26 March, KS5 students attended their final UTC Pipeline Programme day of the academic year. Since September, students in Year 12 and 13 have teamed up with their chosen industry expert for four sessions across the year, to help develop the skills that are needed in the workplace. 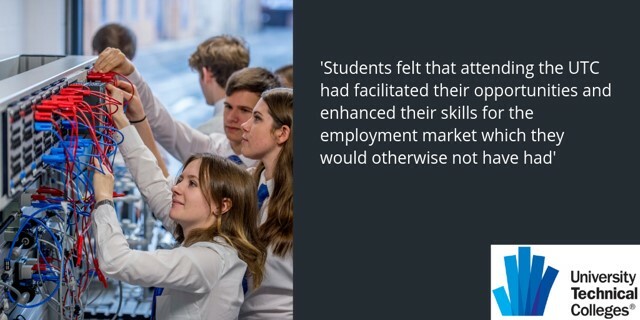 The programme is designed to develop a talent pipeline, as students and employers work together on employability skills workshops, technical briefings and work placements. 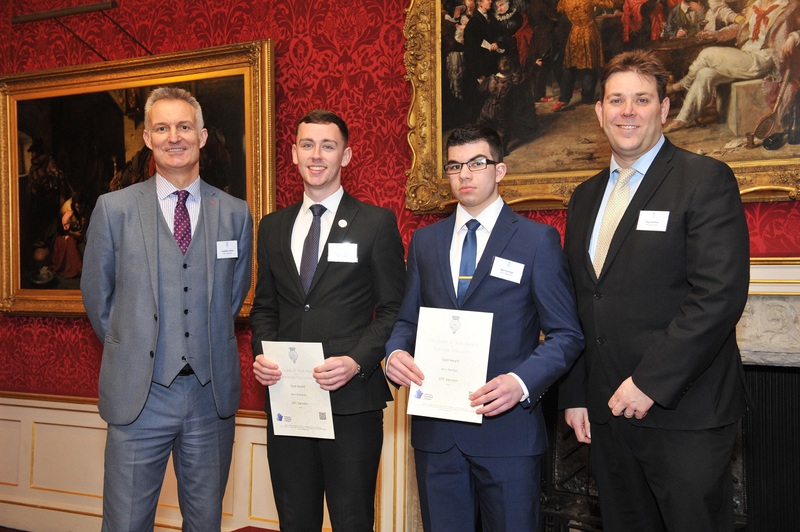 At the end of January, UTC Swindon Principal, Jon Oliver and students, Ben Perrigo and Ben Rickards (Ben Ayers also received an award, but could not attend), visited St James’ Palace in London to commend their achievements as part of the Duke of York Awards for Technical Education. 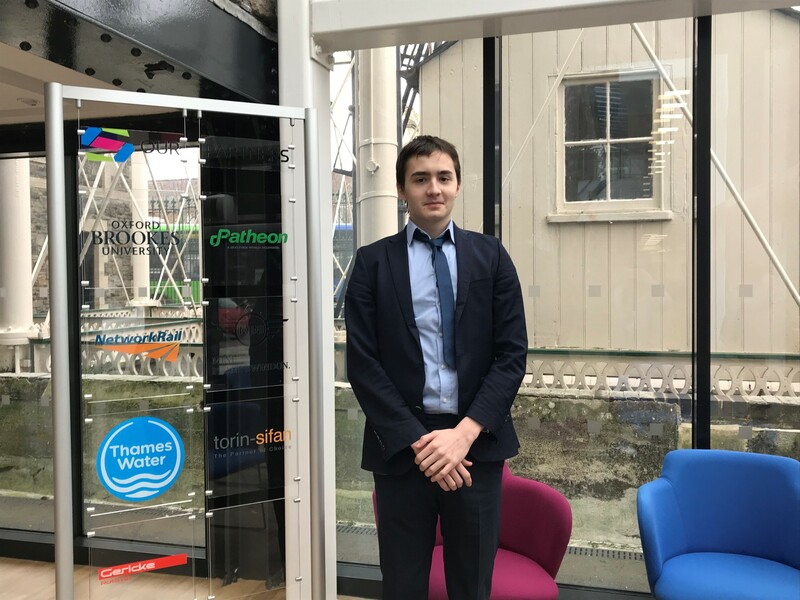 Joining more than 140 other students from University Technical Colleges (UTCs) across the country, the students were presented with their award by HRH The Duke of York at the prestigious ceremony. 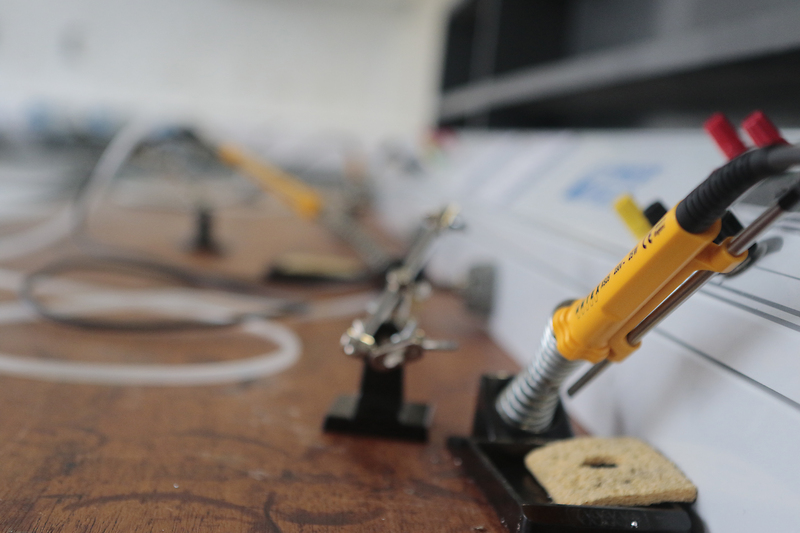 The National Foundation for Educational Research (NFER) published The Evaluation of University Technical Colleges report, finding that project-based learning (PBL) and employer engagement had profound positive impacts on student’s school experience. 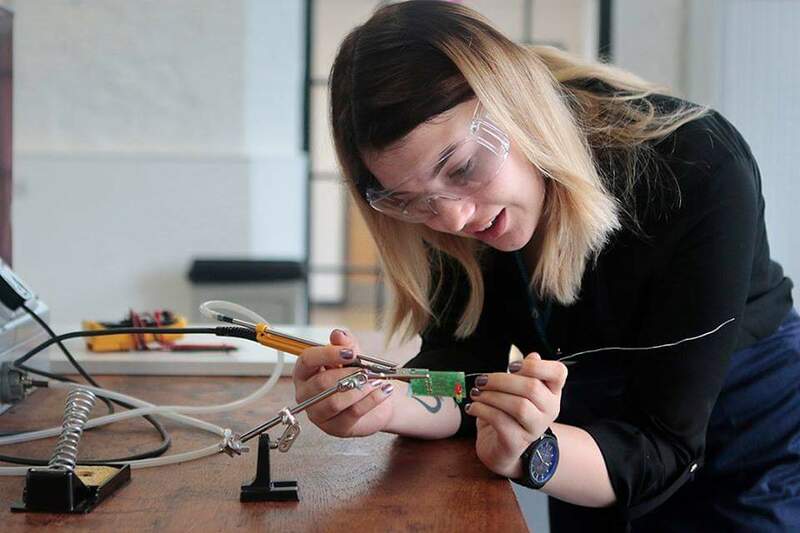 Project-based learning is a key focus for UTCs and demonstrates a different way of learning, often via industry-relevant projects developed in collaboration with local employers, ensuring that students develop skills that can help them access pathways into employment. On Wednesday 27 March, students from UTC Swindon took part in the annual Royal Navy engineering challenge, designing two vehicles that, working together, could rescue a damaged helicopter from a tropical island. The students headed to HMS Sultan near Portsmouth, competing against over 70 teams from schools and colleges all over the country. Year 13 student Marcin joined UTC Swindon in Year 12 to study computer science and IT, after seeking a more specialist college that offered technical studies. 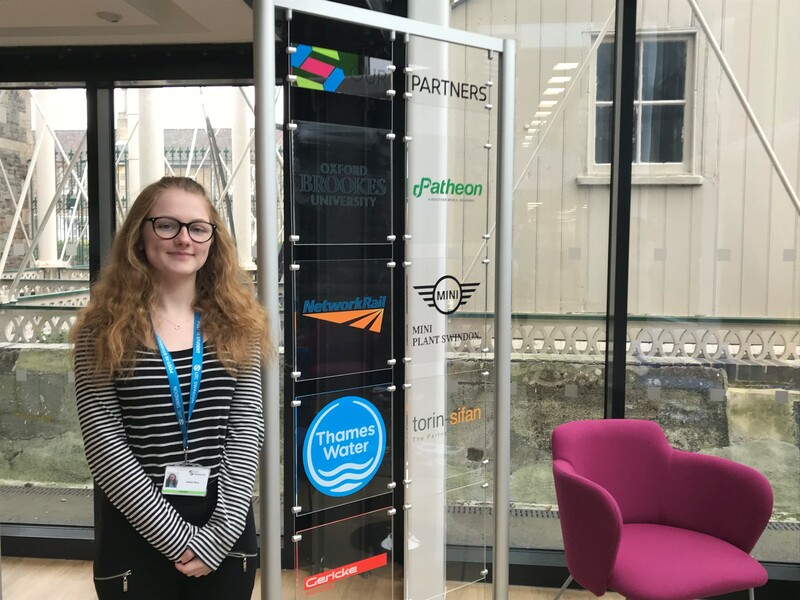 Year 12 student, Sophie, joined UTC Swindon in Year 10 and now studies double IT, Cyber Security and English Literature in the Sixth Form. 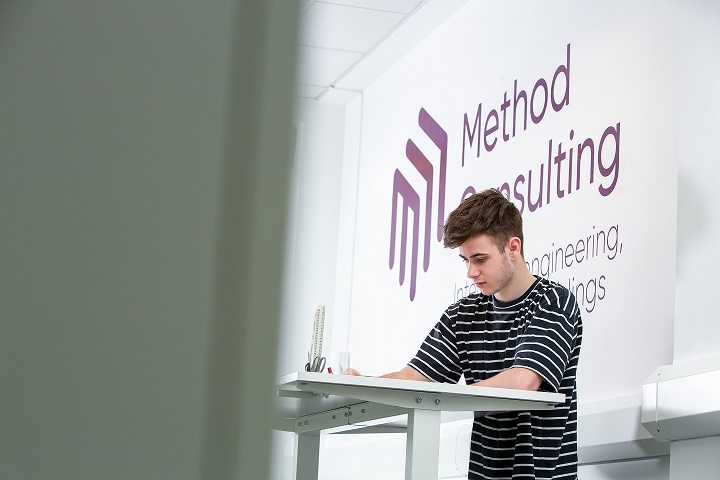 Former UTC Swindon student, Oliver, secured an apprenticeship with a leading engineering company, Method Consulting, last summer. 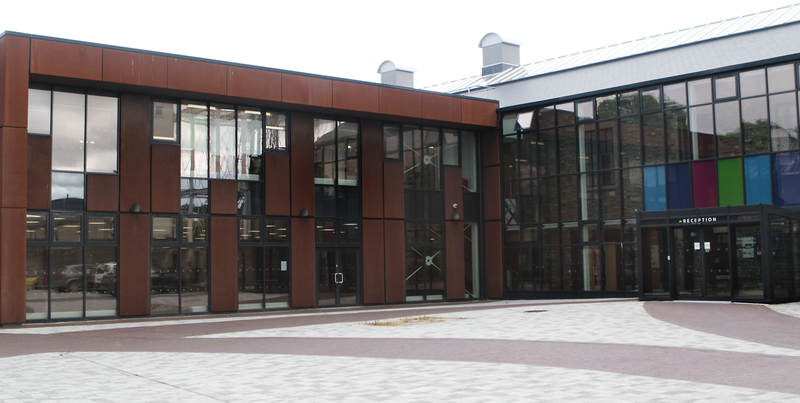 Want to see what’s on offer at UTC Swindon? Our next open event will be held on Saturday 29 June 2019, from 10am-1pm. Alternatively, if you would like to see the UTC in action during the school day, pop in to one of our weekly drop in sessions. These run every Wednesday from 5-6.30pm (term-time only).